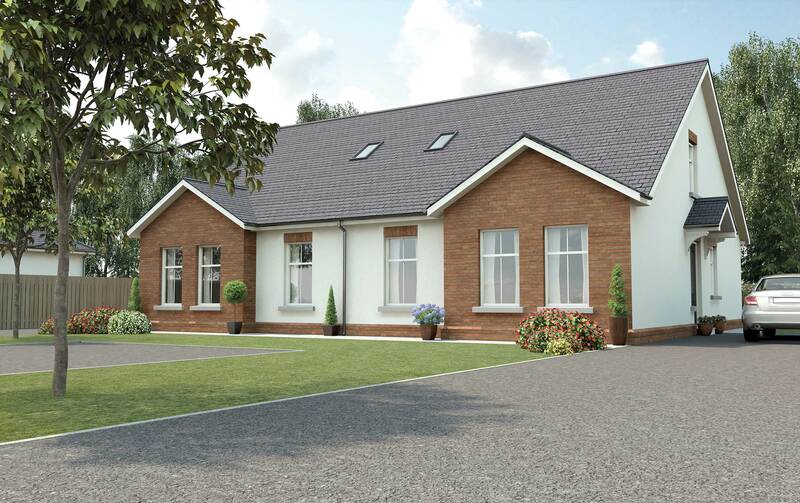 Glenavon Lane, Lurgan presents the perfect opportunity to purchase one of a select number beautiful bungalows in a popular location. Glenavon Lane Court, Lurgan, presents the perfect opportunity to purchase one of a select number of beautiful homes in a popular location. 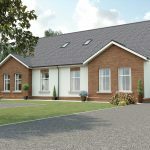 This development of semi-detached chalet bungalows is sure to appeal to those wishing to purchase a home in a convenient and sought after location. 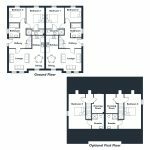 With only 16 homes on offer these beautiful story and a half homes are designed to appeal to a range of buyers. 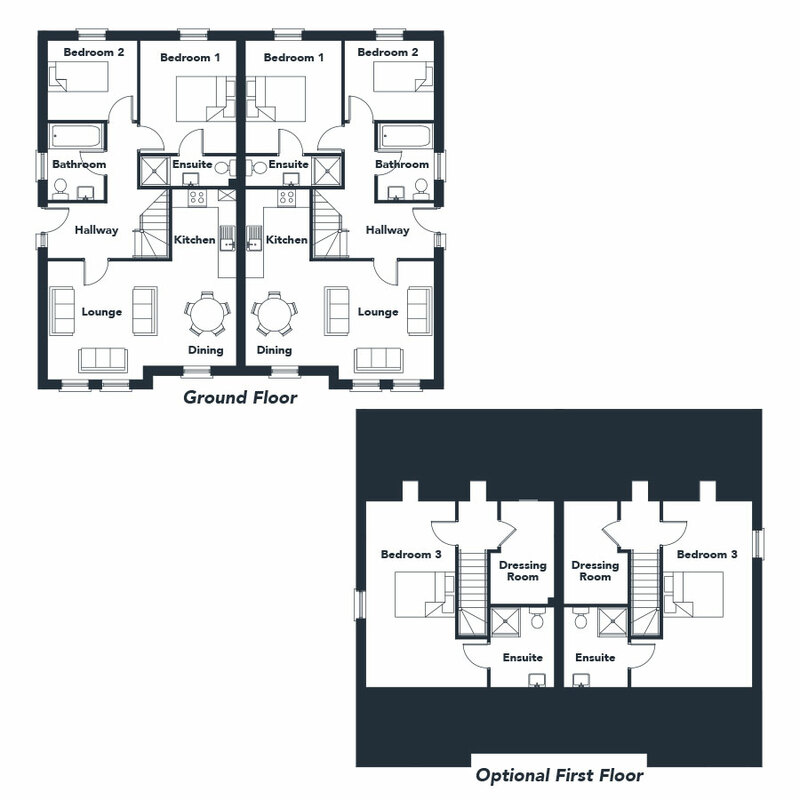 Each home is bright and spacious and offers generously sized bedrooms, two with ensuite. The design and layout of the living areas ensure maximum convenience and use of space whilst not compromising on style and comfort. Red brick and plaster finish to the exterior also ensure that this development will present kerb appeal as well as an easily maintained facade. The modest yet ample gardens to the rear will also ensure easy maintenance all year round and a place to enjoy the seasons in this popular location. 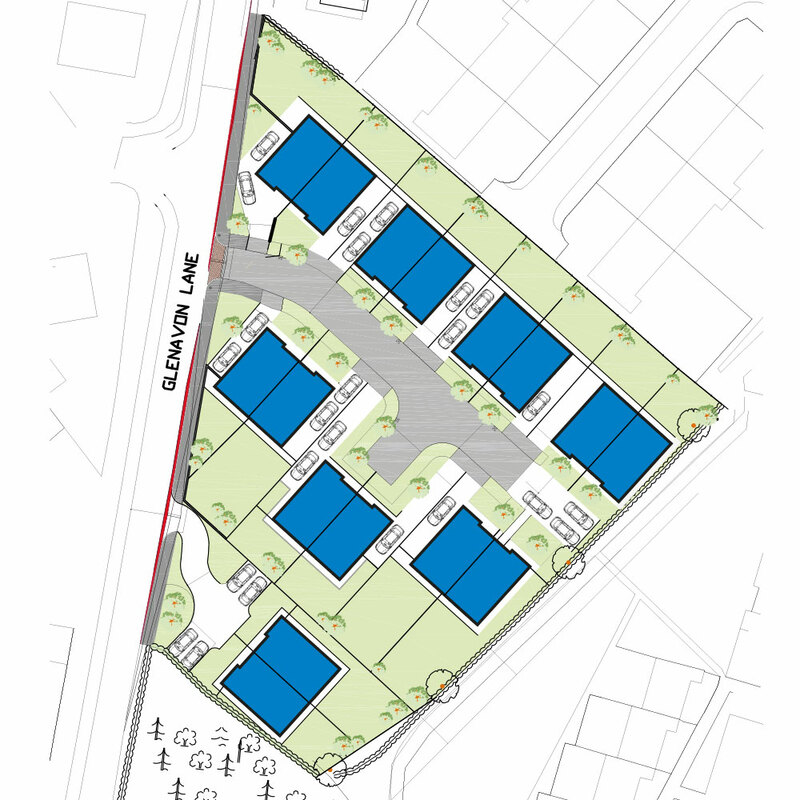 Glenavon Lane Court offers close proximity to the town centre and all major road networks. The design and layout of the living areas ensures maximum convenience and use of space whilst not compromising on style and comfort. Red brick and plaster finishes to the exterior also ensure that this development will present kerb appeal as well as an easily maintained facade. The modest yet ample gardens to the rear will also ensure easy maintenance all year round as well as a place to enjoy the seasons in the security and convenience of your own home. Glenavon Lane, Lurgan offers close proximity to the town centre and all major road networks and will be another prestigious development of homes by Sheriff Homes.